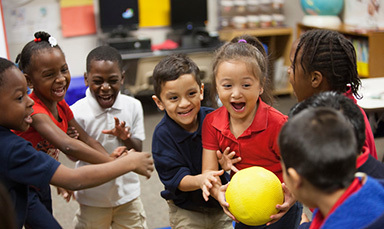 Help students develop their social and emotional skills with these games. 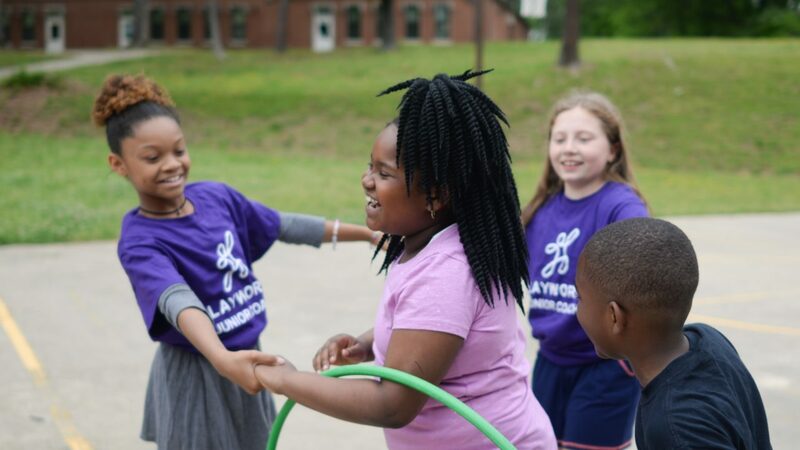 At Playworks, we create a place for every kid on the playground to feel included, be active, and build valuable social and emotional skills. 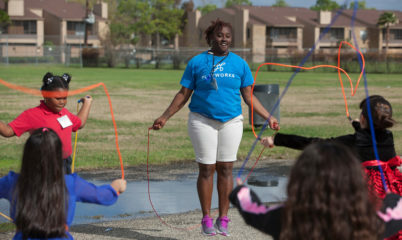 Here are some of the games and activities our schools use to make recess fun for all students. Looking for more games for social-emotional learning? 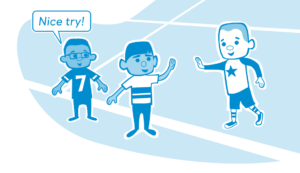 Download our SEL game guide, with 150+ games indexed by the skills you can use them to help reinforce. Are you an educator? Help your school build social and emotional skills at recess.